For a truly unique Manitowish Waters shopping experience, visiting To The Nines is a must. 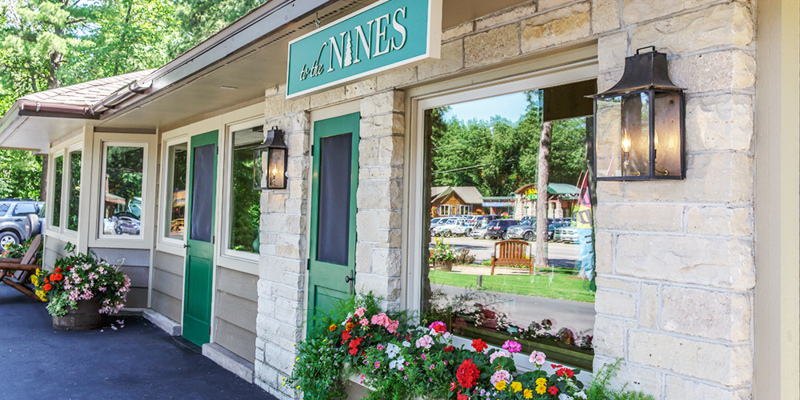 Just steps from The Lodge, To The Nines features carefully selected items that reflect the Northwoods lifestyle. Discover thoughtful gifts, unusual decorative items, food and wine accessories and one-of-a-kind gift items. You will also find unique souvenirs of your visit “Up North” to bring home. for a truly memorable shopping experience, come browse our selection. You will not be disappointed.